View Emails, Contacts, Calendars, Tasks, Journal, Notes, etc. I went crazy after using PST Viewer and its significance. I was stunned after witnessing its features like accessibility to PST files, opening email attachments. It was a wonderful experience with remarkable results. Never imagined any tool of such kind. Kernel for Outlook PST Viewer is the choice as it does not require MS Outlook to be installed. 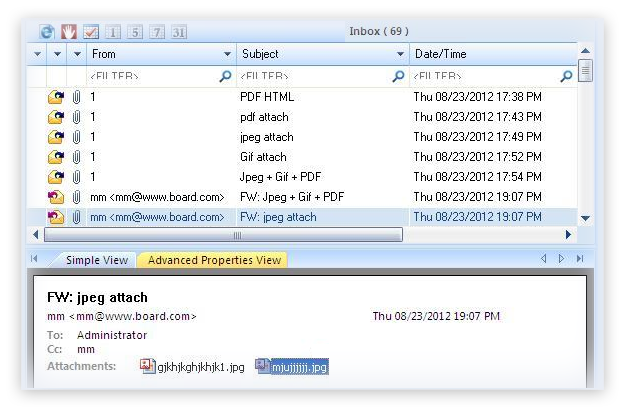 It can read PST file along with email attachments without any technical glitch. I was surprised, the tool immaculately accesses email attachments, Emails, Contacts, Journal, Notes, etc. The filter option embedded with the tool permits to access the required emails on the basis of different fields. Kernel for Outlook PST Viewer is really a remarkable tool with extensive features. It is an absolutely free tool without any ‘Conditions Applied’ tag. I am the happiest one after coming across such a tool. Available for absolutely free to download and helps in viewing the content of PST files. Allows easy access & opening healthy or corrupt PST files without using MS Office Outlook. Well integrated with the interactive graphical user interface and so no technical expertise is required for operating the software. Facilitate users to view the password-protected files even if the password is not known to the user. Generates PST file analysis report highlighting details of items types like email, contacts, notes, mail flow density as per data or sender, etc. Helps in opening files that got corrupted due to the 2GB file size issue. 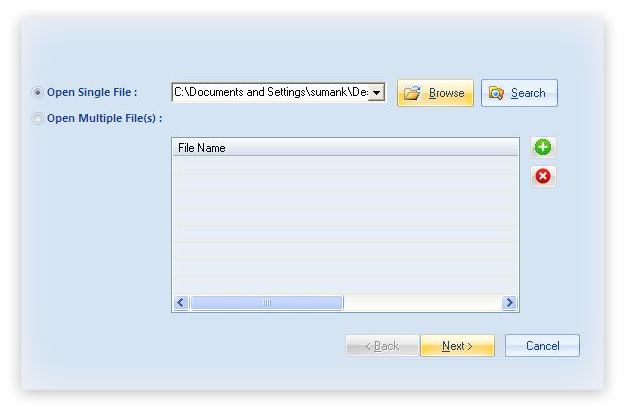 Step 1Select and upload desired PST file for obtaining the preview. Step 2Live preview of Outlook PST email items in the responsive interface. 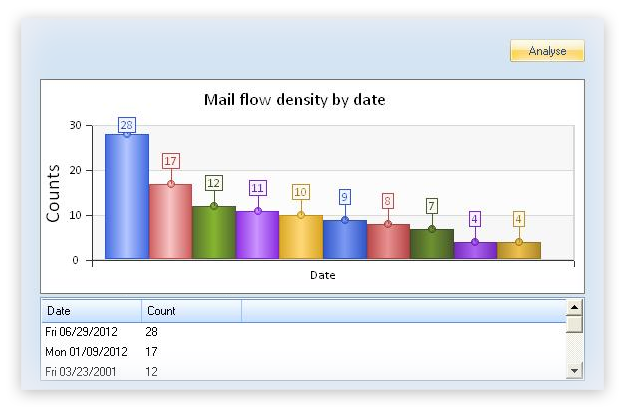 Step 3Rich and accurate visual representation of “Mail flow density by date” reports. How to use Kernel PST Viewer? After installation, launch the tool on your system. Click the Select File button and select a PST file by using the Browse button. After selecting the PST file, click Next. The tool will display the Process Information. Click Finish to add PST to the software. Once the PST file is added, click any folder of the PST file to preview its content. Does Kernel Outlook PST Viewer displays the calendars and deleted items? Yes! Kernel Outlook PST Viewer lets you to preview the Calendars, deleted items etc. It works superbly with its dynamic scan technologies that facilitates the easy extraction of deleted email items as well as contacts. What does the Find icon embedded on software’s menu-bar performs? The Find functionality is integrated with email meta-data options, which allows you to configure parameters, like To, From, Subject, Received before, Received after, and Message has attachments, for extracting emails that conform to the specified parameters. Hence, you can view desired email items without investing time in blind searches. How many PST files does the software displays in the single attempt? 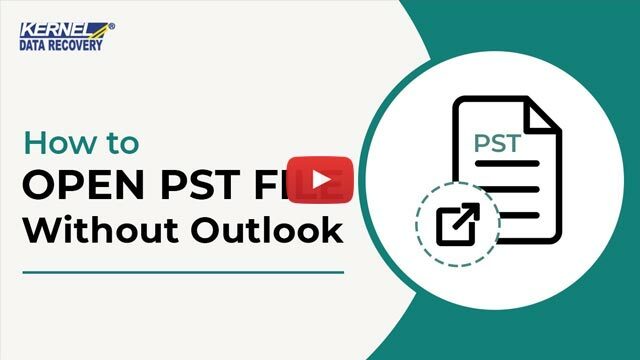 The Kernel Outlook PST Viewer software is incorporated with an alternative to upload and preview multiple PST files in the single processing cycle. You can select the Open Multiple File(s) option to input varied number of PST files for obtaining the rich preview of all mailboxes in a single preview window. I downloaded PST viewer, I can see the deleted emails in the Viewer in red, but I want to recover these deleted emails. Do I need a different program? The deleted emails are shown in the red color; you can view them but cannot recover and save them on your system. Yes, for the recovery, you need to go for the upgraded version of the tool which is Kernel Outlook PST Repair. Is it possible to view corrupt PST files through Kernel Outlook PST Viewer? Can I restore all corrupt PST files with it? The answer is yes. Kernel Outlook PST Viewer is reinforced with advanced QFSCI algorithms that formidably nurtures the critically damaged PST files and displays all the accessible PST folders in the hierarchical structure. However, the answer to the second part of the question is that the free-ware Kernel Outlook PST Viewer offers preview of PST email items only but not the saving options. If you want to save the PST results, then you can purchase Kernel for Outlook PST Repair. 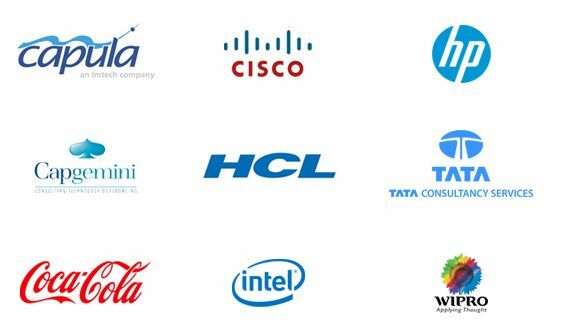 Will the hierarchy of the data remain intact? Yes absolutely. The Tool permits you to view all of your data, maintaining the actual hierarchy. The Software is 100% safe and does not endanger any of your data being used in thec process. Kernel for Outlook PST Viewer provides a standalone platform for opening the PST files such that it does not requires installation of MS Outlook on the computer system. The software lets users to view the Emails, Notes, Contacts, Drafts, Calendar Items, and so on enclosed in the .PST file similar to that of seen in MS Outlook. Firstly, download the software Kernel for Outlook PST Viewer. Install the software by following the instructions step-by-step given on the software installation wizard. After installing the software, launch it. After launching the software, the user will be prompted to browse the .PST file that user wants to open. Locate the PST file to be opened by the user. Within a minute the user will be able to see the contents of the .PST file in the same hierarchy as seen in MS Office Outlook. The main feature of this software is that it consists of a built-in Search option that helps in locating the .PST files on the computer system. This Search option is very much helpful in case the user forgot the location of the file. The software Kernel for Outlook PST Viewer only opens the PST file and does not lets users for saving the items of the PST file. Also, it does not repair the corrupted files. For repairing the corrupted .PST files and saving the items of .PST files then use the Kernel for Outlook PST Repair. Good work, it is an amazing tool, helped me in all aspects. I was confused at a point while using the software; technical support team made things clear. Using the tool requires no additional efforts in technical expertise, very user-friendly.